Includes Three Months of Free Online Access on the Grey House Online Platform, plus a link to this content can be added to your Salem Press landing page. This chapter is divided into sections for General News, Specialized News, Photo Services, and City Wires. Newspapers that are HQ elsewhere, but have news bureaus in D.C. These listings are divided into General News and Specialized News. Divided into sections for General News and Specialized News, these listings are headquartered in D.C. proper or nearby in Maryland or Virginia. Includes both News Services and Newspapers, with country/city or origin, that are based in other countries, but maintain a news bureau in the D.C. Metro Area. This chapter lists major syndicates whose columnists operate primarily in the D.C. Metro Area. This chapter is divided into sections for Guest Programs, Stations Headquartered in the D.C. Metro Area, Stations Headquartered Elsewhere with Bureaus in D.C., and Foreign Stations with Bureaus in D.C. 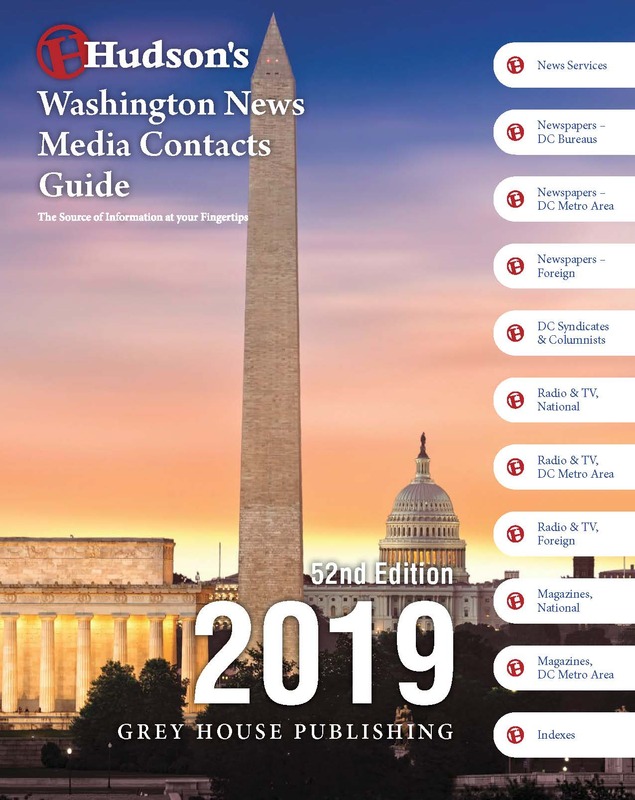 This 2019 edition of Washington News Media Contacts Guide is an indispensable key to those news media contacts based in our nation’s capital. As news outlets continue to merge, fold, and reinvent themselves, this work is an ideal resource for public relations and marketing professionals, journalists, association officials, political consultants, lobbyists, and anyone interested in getting their story heard in the Washington arena. • Entry Name Index: An alphabetical listing of all media listings. 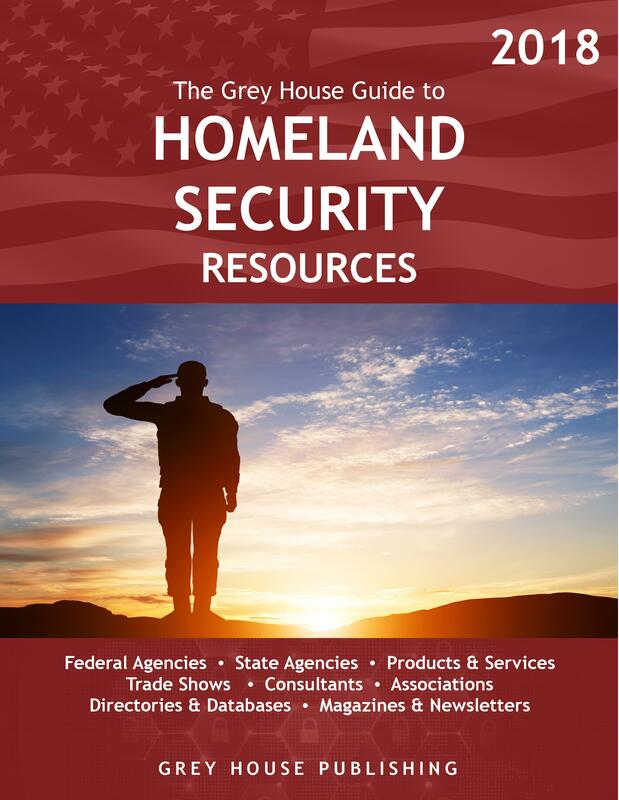 • Geographic Index/Foreign Media: A country/city guide to all foreign media sources with a presence in D.C.
• Personnel Index: An alphabetical listing of all key media contacts. 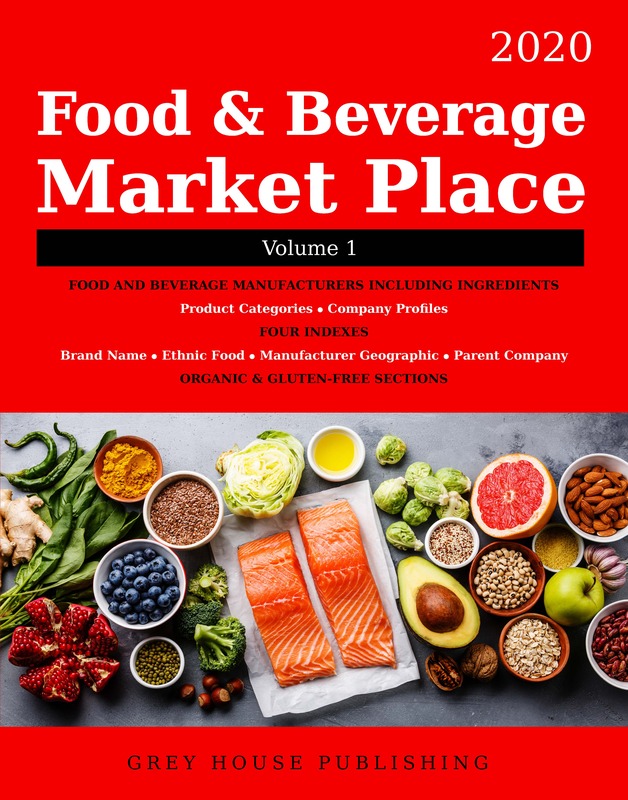 • Magazine Subject Index: Includes 75 categories from Advertising to Urban Affairs. This kind of comprehensive and up-to-date information would cost thousands of dollars to replicate or countless hours of searching to find. This volume will save time as you either search for news specialists interested in your story, or field story requests as a member of the media. The organization and arrangement of information is designed to pinpoint precisely the right person at the right media outlet. Don’t miss this opportunity to have this important resource in your collection, and start saving time and money today. Whether in print or online, Hudson’s Washington News Media Contacts Guide is the perfect research tool for Public Relations, Marketing, Networking, and so much more. Plus, anyone looking to start a career in media, communications, and journalism will find thousands of leads for internships, job searches, and career-building. This resource is a gold mine of information and would be a welcome addition to any reference collection. For over 20 years, this comprehensive, up-to-date resource has offered direct access to the Who, What, When & Where of the Sports Industry. 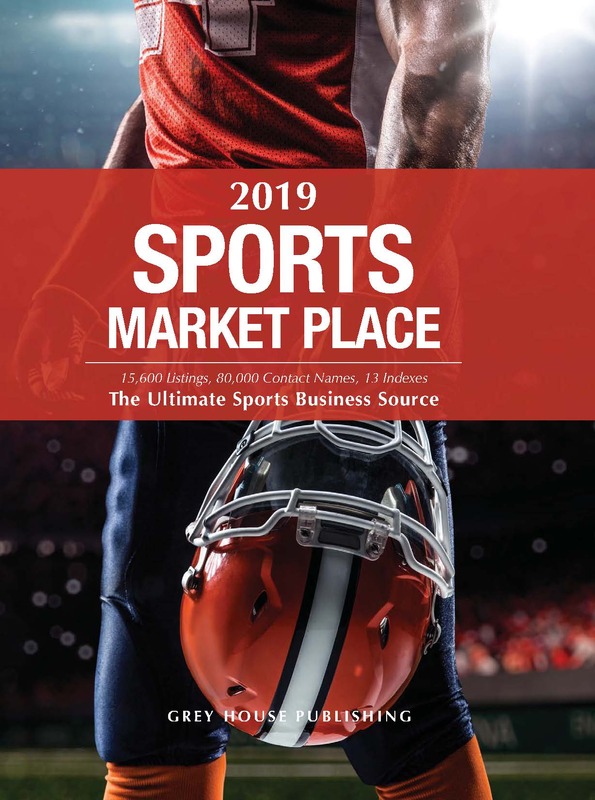 With thousands of updates and enhancements, the Sports Market Place is the most detailed, comprehensive and current sports business reference source available.